The Oregon Coast is one of the most stunning areas on Earth. With its misty beaches, rock formations springing from the ocean, and lush forests, it’s the perfect destination for those wishing to take a break and reconnect with Mother Nature. Storm watching in Oregon has become a popular phenomenon over the years, and it’s one activity you don’t want to miss! So think no more and start planning your trip today! 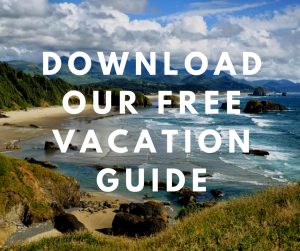 To prepare your visit, make sure you download our free Vacation Guide! This is the one and only tool you’ll need when researching the area. 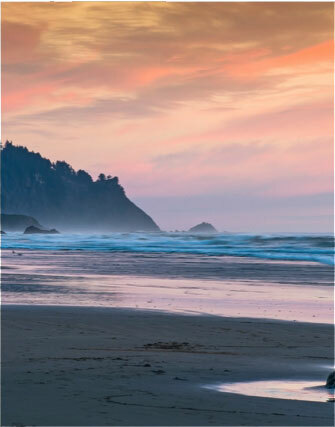 Learn about local restaurants in Cannon Beach, events, shops, museums, and all sorts of outdoor adventures you can engage in while you’re here! Storm watching on the Oregon Coast is a magical experience that you must try once in your lifetime. Its intense and unique beauty will bring even the most jaded spectator in awe. Our Pacific beaches are the ideal setting for these jaw-dropping displays of nature. Picture the scene: the wind is howling, the waves are pounding against the shore, the heavy clouds are gathering in front of you, and lightning illuminating the sky! Imagine the thrilling excitement building up inside you as you watch the frothy waves! No need to be in the middle of the storm to see its splendor! You get to witness it all while sipping hot chocolate or wine by the fire at our cozy Inn, safe from everything you see out the windows! Throw in some board games, a good book, and great company, and you’ve got yourself the perfect storm watching weekend in the Pacific Northwest. Now that you are excited about storm watching, all you need is a place to stay! Our beautiful B&B, just south of Cannon Beach, is the perfect place from which to watch a storm approach. 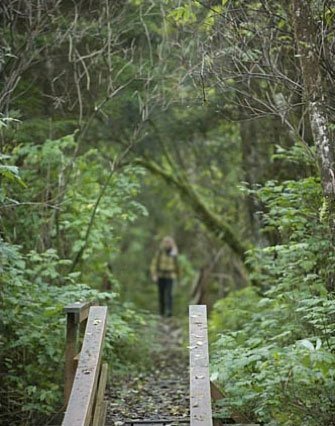 Stay at Arch Cape Inn and experience Oregon like never before. Between our old-European charm, our castle-like building, and top-notch amenities, you won’t find a better spot in town! You can even add some romance to your storm watching getaway, and enjoy a selection of romantic indulgences with your significant other! 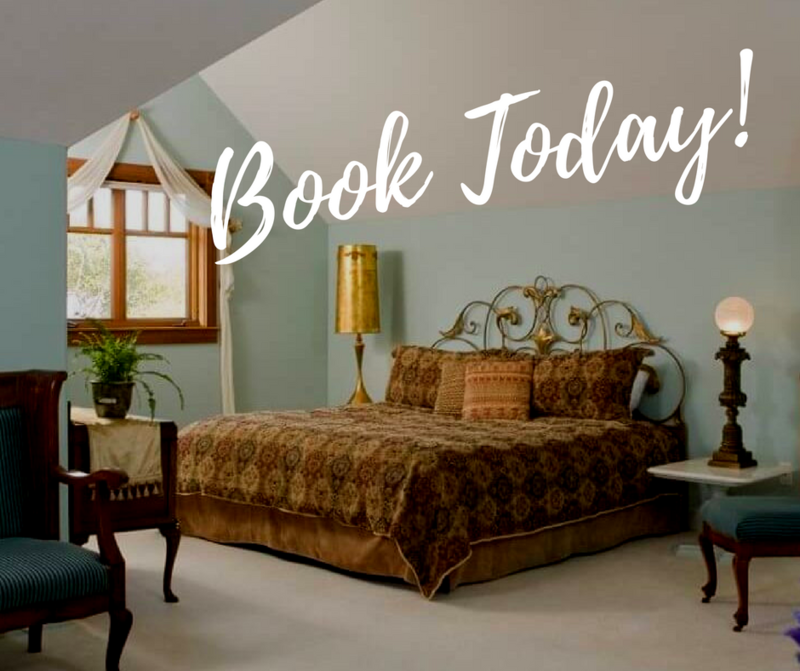 Stay in One of the Best B&Bs in Oregon! Watch mother Nature unleash its fury from the comfort of a cozy retreat! 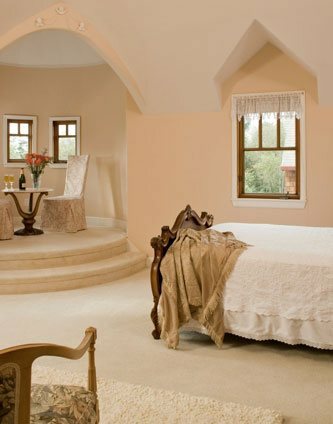 Arch Cape Inn & Retreat is the cozy home-away-from-home you need for your getaway! 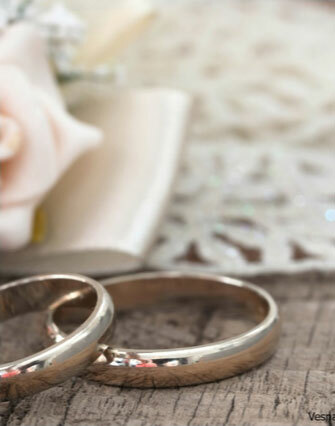 Browse our accommodations today and find the one you prefer. They are all unique and offer a wide variety of atmospheres to match your personality. Take a look at our Tapestry Room, for example! The king bed and its luxurious linens are waiting for you already, and the spacious, private bathroom features an oversized soaking tub as well as a stall shower. Slip into something more comfortable and snuggle up by the fireplace with a glass of wine in hand! You can even snack on some delicious chocolate-covered strawberries while listening to the thunder rolling outside your window! Wake up relaxed and refreshed the next morning, and join us downstairs where a mouth-watering, homemade breakfast awaits you! What Is the Cannon Beach Arts Association? — Where Can You Find the Best Nightlife Venues in Cannon Beach?